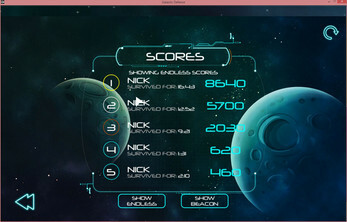 In the endless game mode the objective is simple, survive for as long as you can. 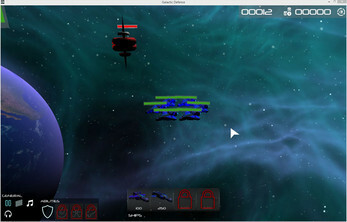 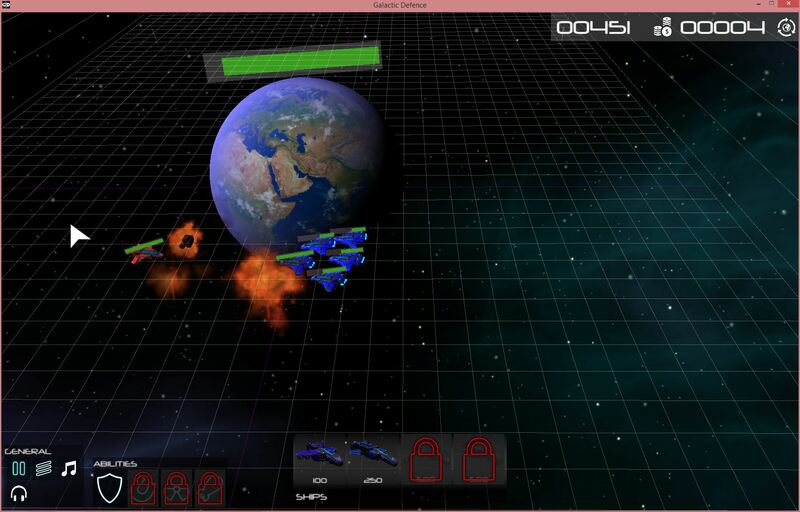 Using your resources wisely can you defend your planet from the waves of malicious enemy ships? 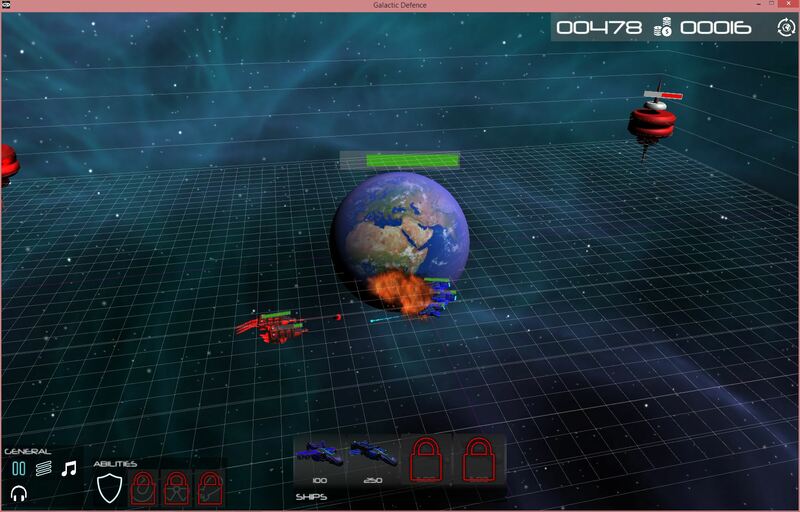 The longer you survive the faster the enemies come. 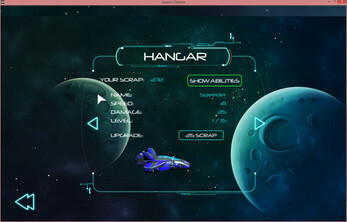 Make sure to spend your scrap in the Hangar by upgrading your ships to survive even longer! In the Beacon game mode, there is an additional challenge. 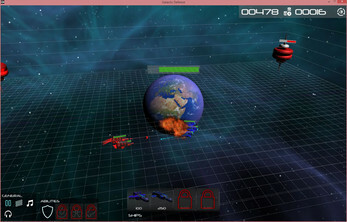  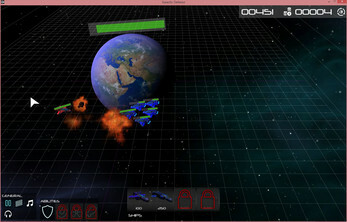 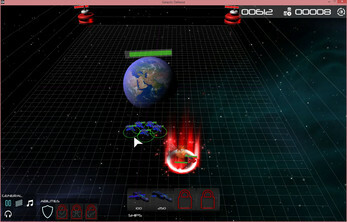 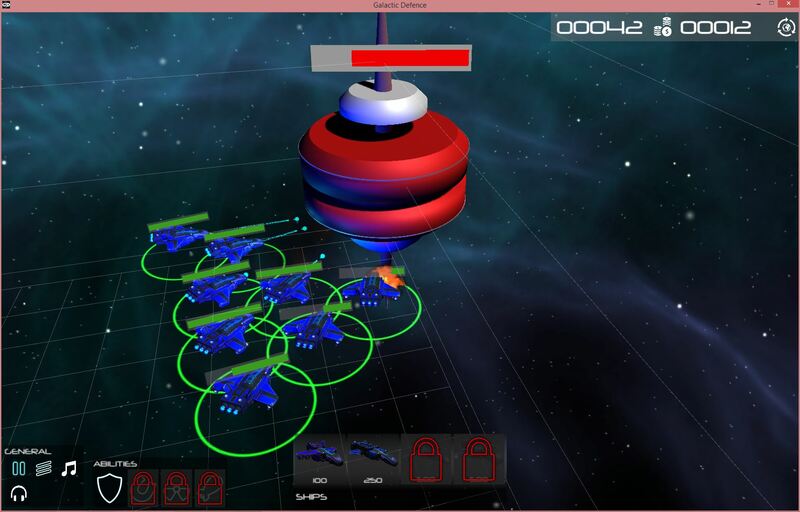 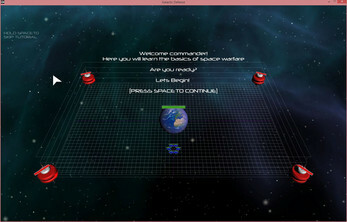 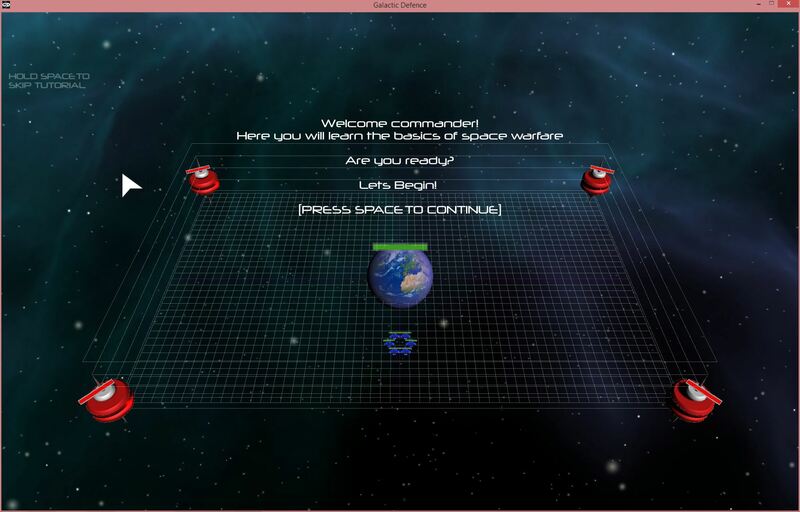 Whilst defending your planet you must try to destroy the enemy beacons / towers. Once these towers have been destroyed you win!